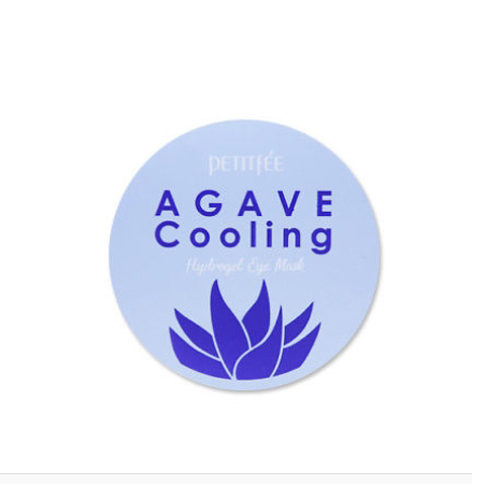 Contains Agave & Blueberry extract that supply the eye area with moisture. It cools down your skin irritated by external stimuli. Rest 15-20minutes, take off the eye mask.